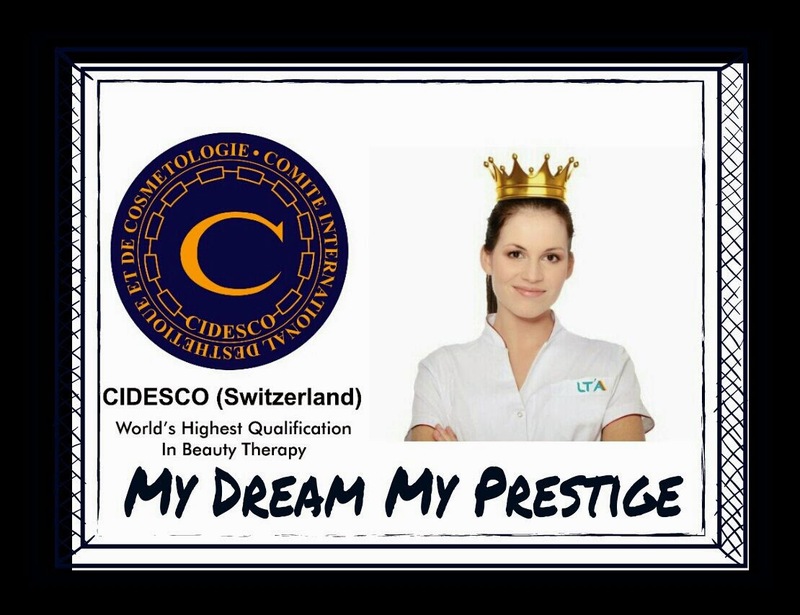 There is no price for guessing where INDIA'S BIGGEST CIDESCO examination is going to take place. 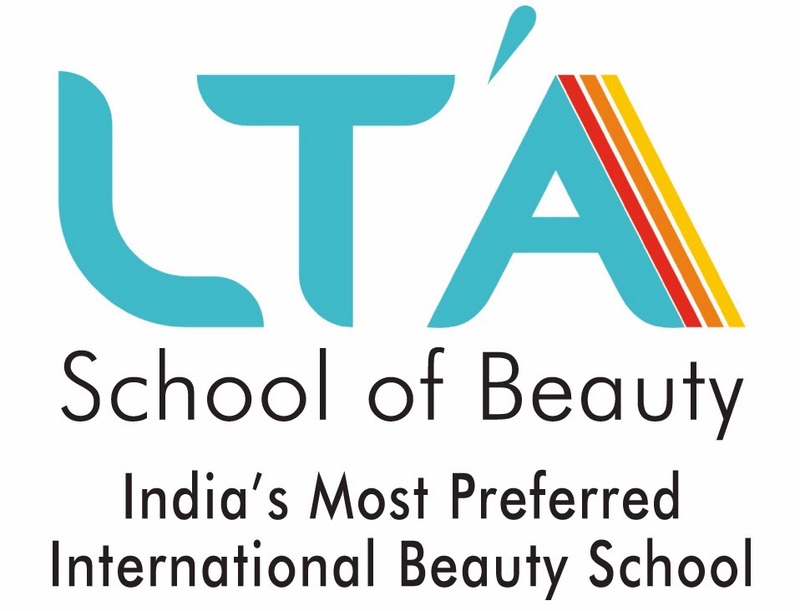 Next week examination fever grips LTA school of beauty, when examiner from South Africa Ms.JOEY SPAMERS Would examine LTA students at Andheri, Mumbai. Send in your best wishes and good luck to all our students.